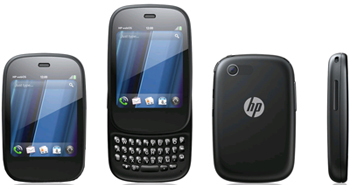 It’s now possible to get the unlocking code of any HP Pre 3 locked on AT&T just with the IMEI of your HP Pre 3. You can order today the code using the tool “AT&T USA – HP Veer & Pre 3” from the “IMEI Unlock” section of your UnlockBase account. Turnaround for delivery: 1 to 5 days. 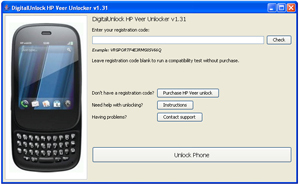 It’s now possible to get the unlocking code of any HP Veer locked on AT&T just with the IMEI of your HP Veer. You can order today the code using the tool “AT&T USA – HP Veer” from the “IMEI Unlock” section of your UnlockBase account. The Official Price is 35 USD / Unlock, and suggestion retail price is 39 USD. 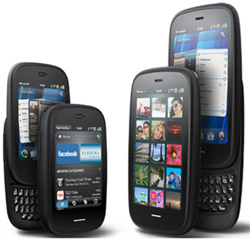 Price is negotiable for large quantity and/or if you find cheaper with one of our competitor.